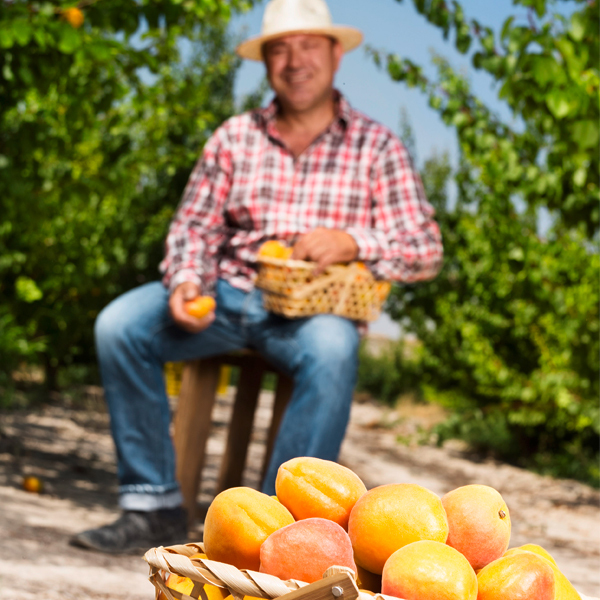 Every spring, the apricot trees of the Poveda family in Murcia, southern Spain get guests. Thousands of these guests bustle among the rows of trees. The diligent helpers are from a neighbouring beekeeper who brings his beehives by every year. But they are not the only ones to help the family cultivate their crops. 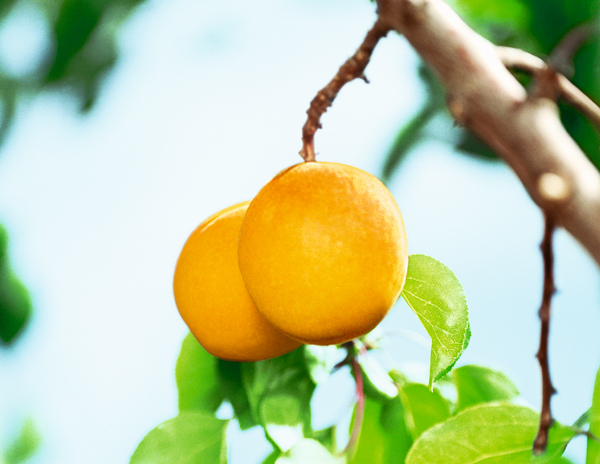 »The sun is by far the most important worker here, because it ensures that our fruits are exceptionally sweet,« explains Master Grower Juan Poveda.